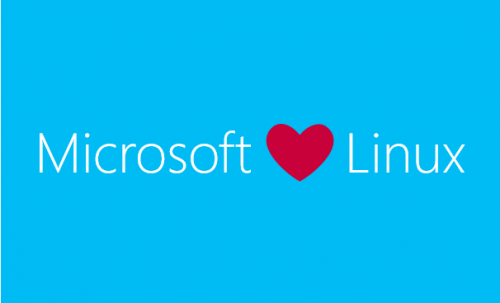 Microsoft released the latest Linux Integration Services (LIS) for the guest Linux VM’s running on HYPER-V. With this latest update following improvement has been introduced. •Expanded Releases: now applicable to Red Hat Enterprise Linux, CentOS, and Oracle Linux with Red Hat Compatible Kernel versions 5.2, 5.3, 5.4, and 7.2. You can get the latest LIS from here.